Who had a great weekend?! I certainly did! 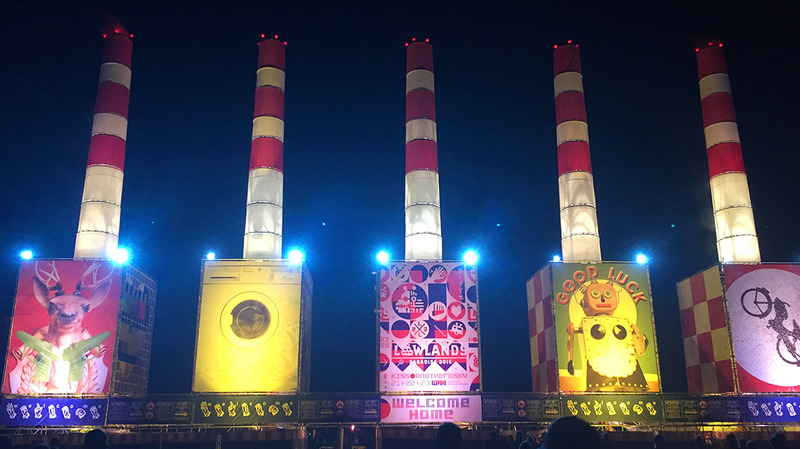 And it all started with Lowlands on Friyay! The music was bumping, there were only smiling faces and the sun was shining bright over the festival tents. 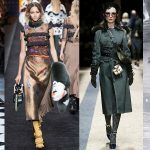 Moreover, the girls looked stunning and I spotted 10 bags that are absolutely worth sharing with you. 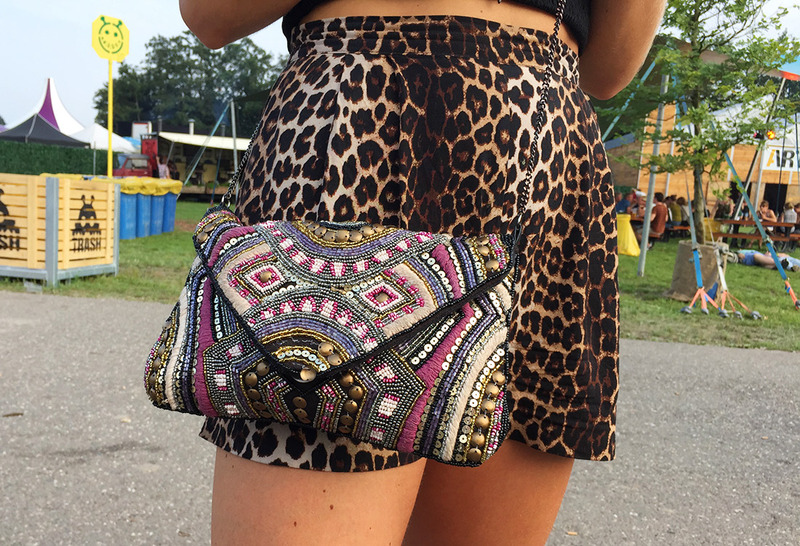 This article therefore gives you the top 10 bags at Lowlands Festival 2015! This is a one of a kind high quality leather bag by L’Indian Bags, handmade with a lot of hippie love. 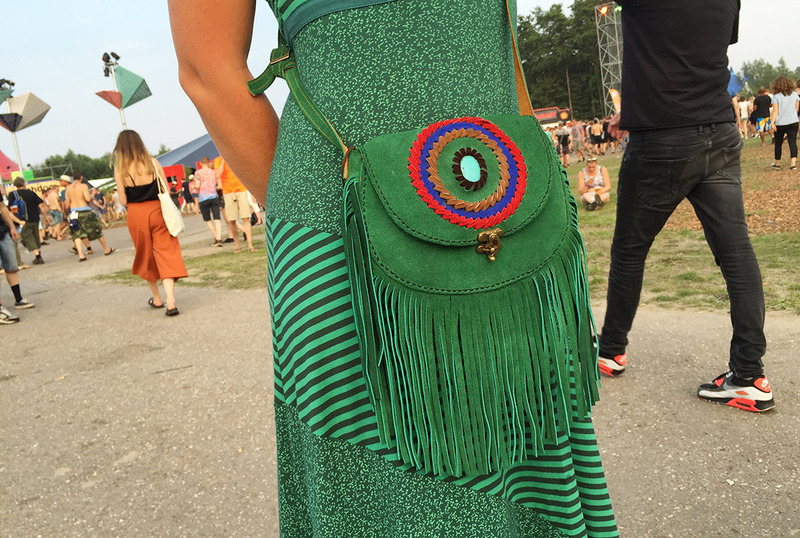 This girl just bought her bag on the grounds of Lowlands Festival so it wasn’t a complete coincidence that this bag matched perfectly with her dress. 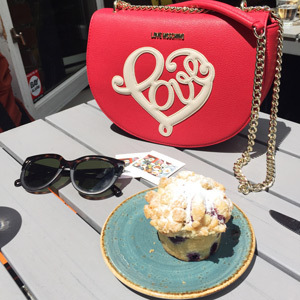 Your bag reveals everything about your personality, right?! Well, meet this power woman that carries a bag which enables you to be prepared for any situation. 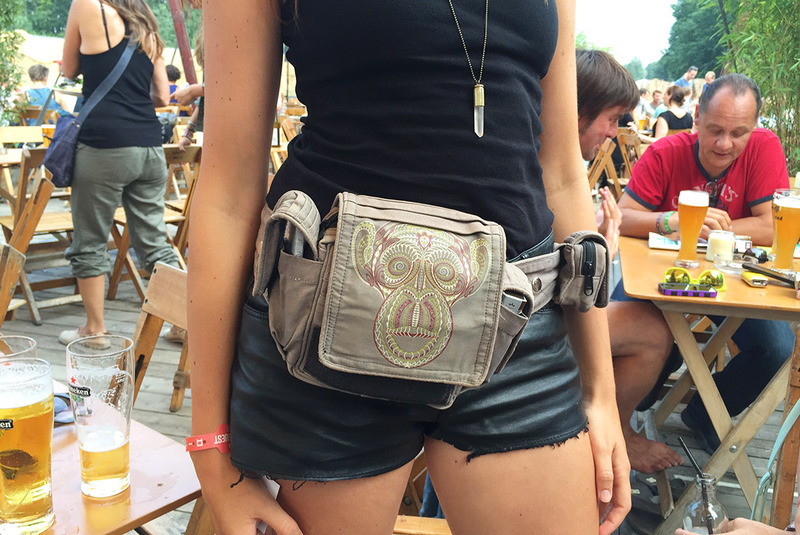 This party warrior bought it in San Francisco as she found this the perfect bag for her Burning Man festival. 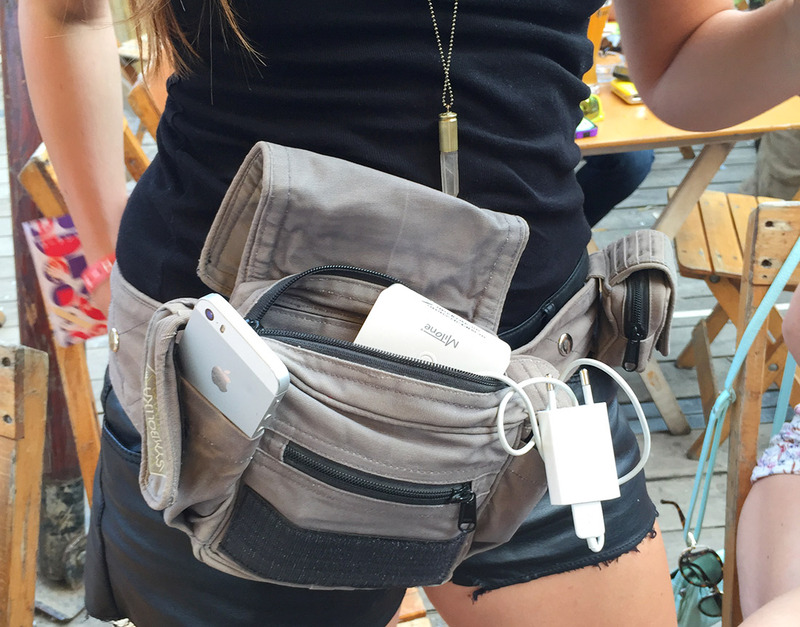 And now she brought it to Lowlands, including survival equipment like a charger and portable wifi. Striking does not match striking?! This girl proves this statement is wrong! She obviously caught my eye and I just love the way she styled her cheeky outfit: panter and colourful embellishments seem to be the perfect combination. This party animal bought this bag at Primark and felt for it as it reminded her of the beautiful designs of Danie Bles. This is the perfect example of how you can upgrade your outfit with the perfect accessory. 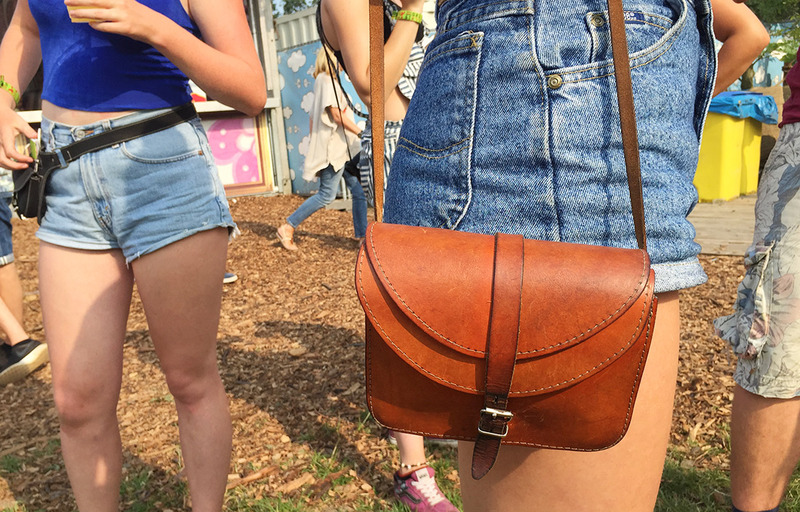 This phone bag has everything you could wish for on a festival as Lowlands. It is playful and practical, exclusive and easy to combine with your outfits (buy similar one here). Animal prints are always a good idea! This girl chose to wear more than one panter print which definitely guaranteed a fashionable party look (buy similar one here). This woman does not like to carry bags, especially not on a festival where you should party and keep one hand in the air & one hand holding a drink. 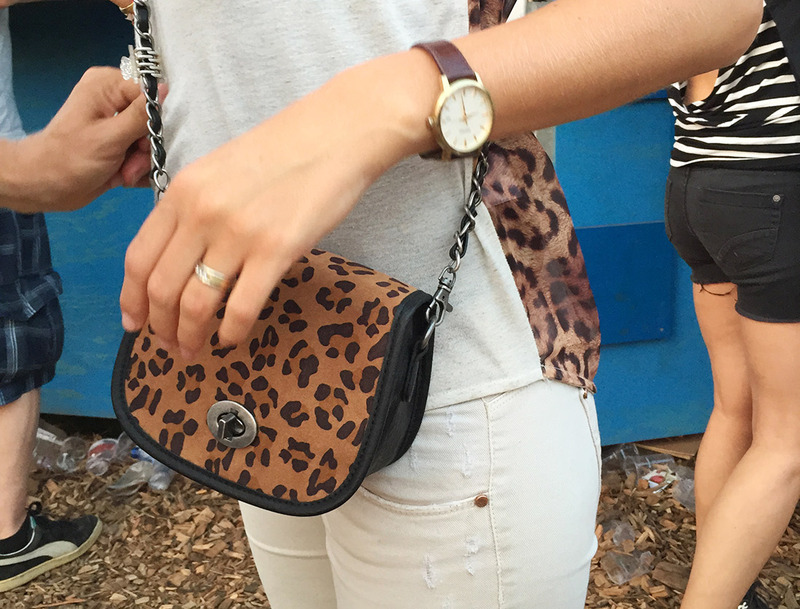 But on Lowlands you have to have something which enables you to keep your essentials close. 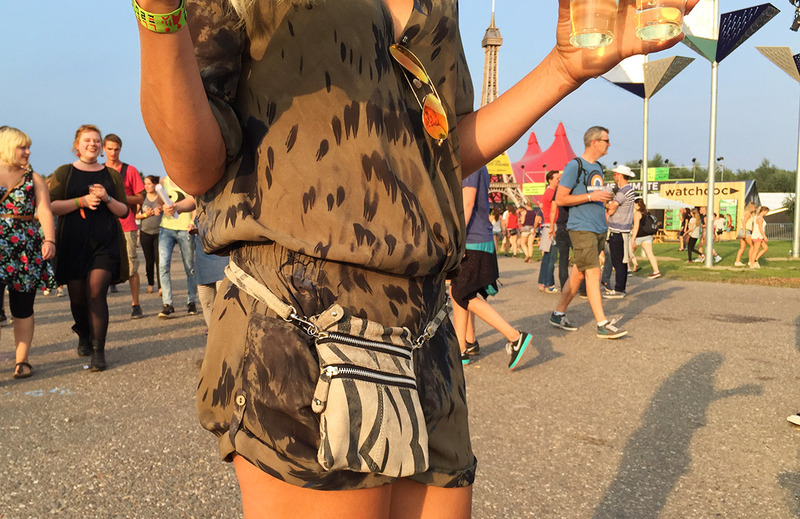 She therefore turned this shoulder bag into a bum bag, ideal when you want to dance all day & night long (buy similar one here)! 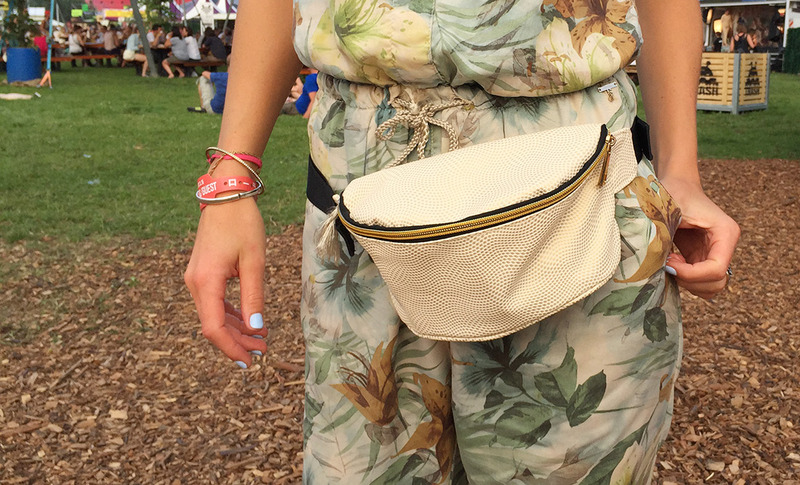 The traditional hip pack was also spotted at this big music festival. This bag fits so much more than one would think and it is very practical as you can also carry it as a shoulder bag and as a messenger on your back. So put your hands in the air baby, it is party time (buy similar one here)! 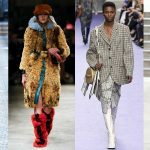 This little bucket bag is the perfect example of the punk revival trend that will be seen a lot coming season (for more trends, click here). The studs assure a festive look and with the adjustable shoulder strap you can wear this bag exactly the way you feel like it (buy similar one here). 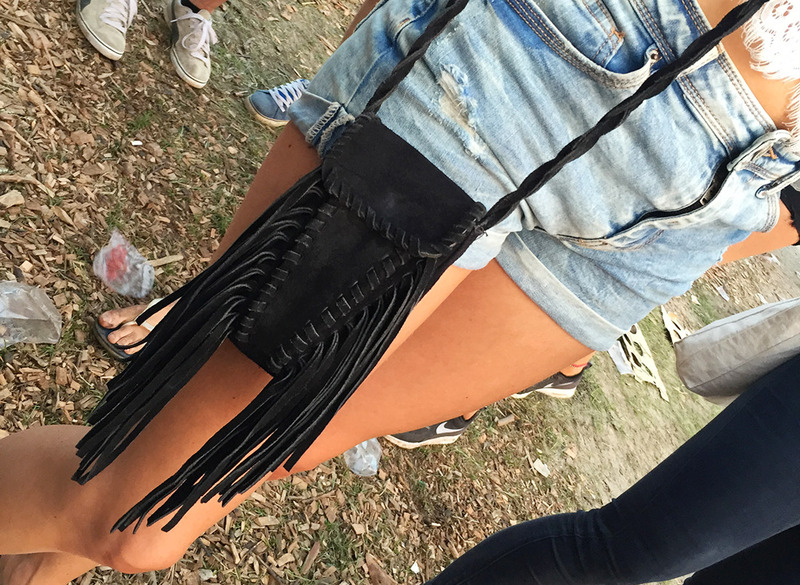 This leather shoulder bag was found at a flea market in a small village in the northern of the Netherlands. She was very happy about her catch and wears it almost every day, including Lowlands! This is a very special shoulder bag as it has been created by hand. 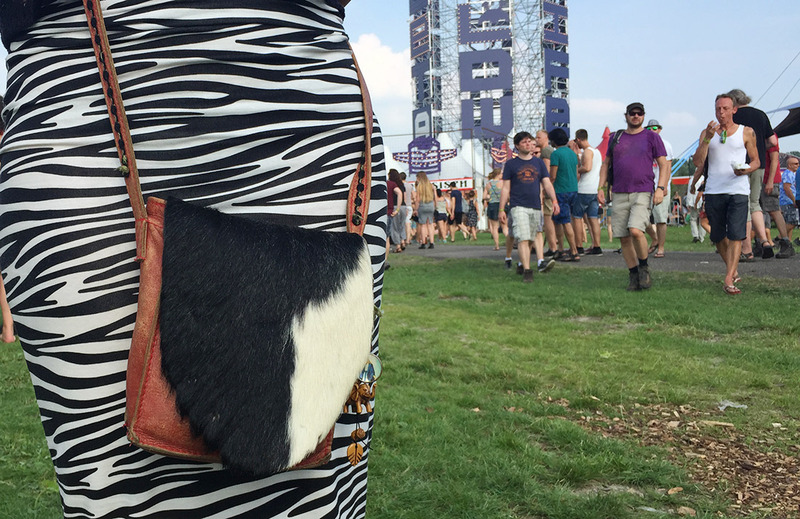 This leather bag with the unique cow skin is perfect for days like these and will match with more than Zebra prints..! P.s. 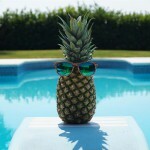 You might also like The bag of… Mrs Anchelon & The perfect beach bag! 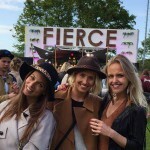 5 tips to get the perfect festival outfit and bag! Enter your email address to subscribe to Bag at You and receive a notification as soon as a new article has been published. Casual Christmas look for Christmas crunch time!